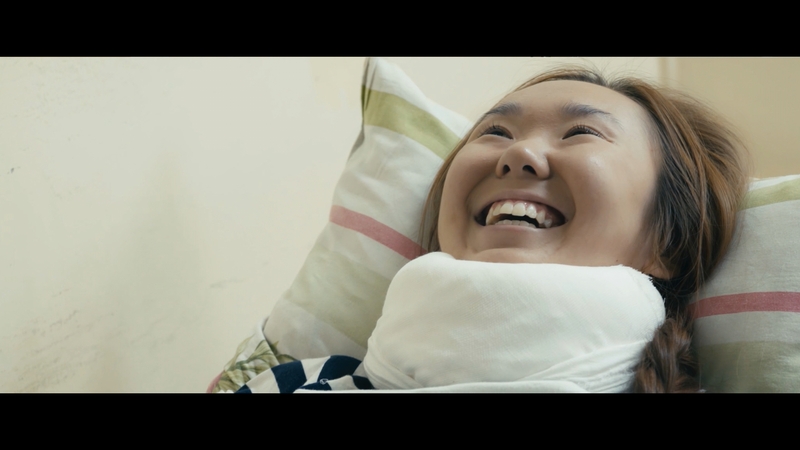 Screenplay : Alexey Ambrosiev Jr.
Student Michil with the onset of the summer vacation did not go anywhere, remaining to wait for an answer from the University of Tokyo, where he dreamed to do. 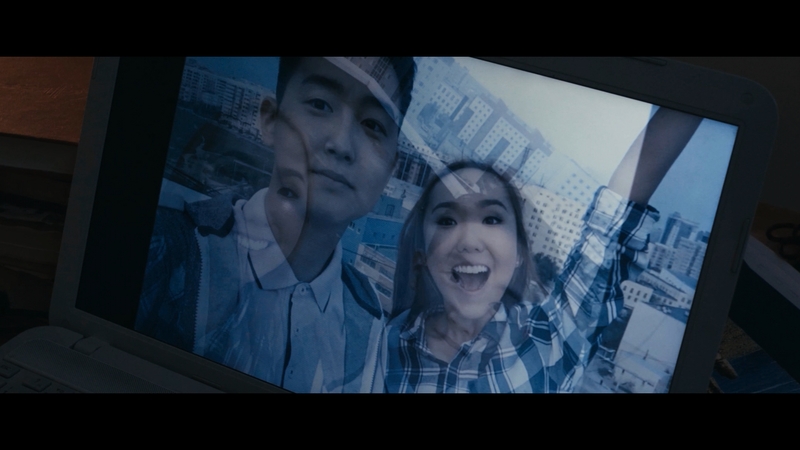 Michil in his thoughts was already in Tokyo, but suddenly fate presents him with a surprise in the form of an unruly girl Nastya, in which the guy immediately falls in love. But the love undergoes an uneasy test – Nastya is in an accident, and she urgently needs an expensive operation. Michil gets a difficult choice – to help a girl or build future without her. 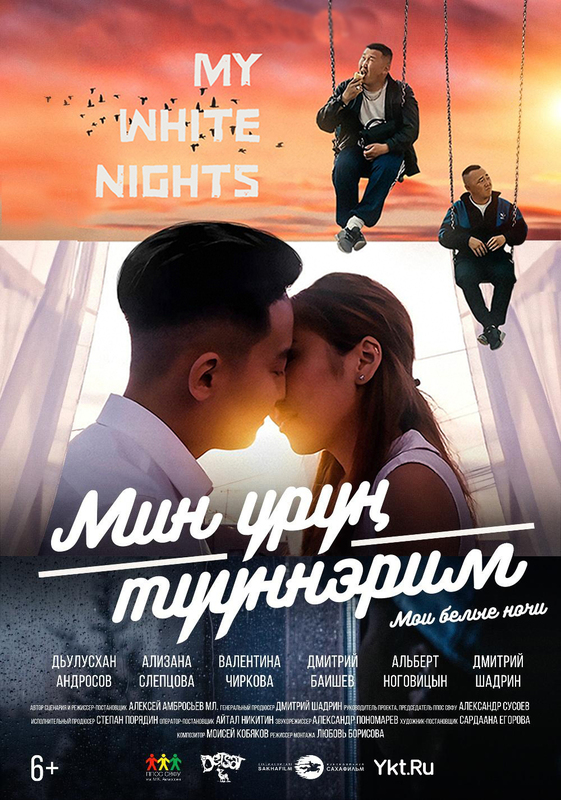 “My White Nights” is a Yakut romantic drama about an uneasy choice.